If you've ever visited a jewellery shop, you've probably noticed that the jeweller keeps a scale handy. Jewellers rely on scales and balances to assess the quality of certain materials and to count gems. 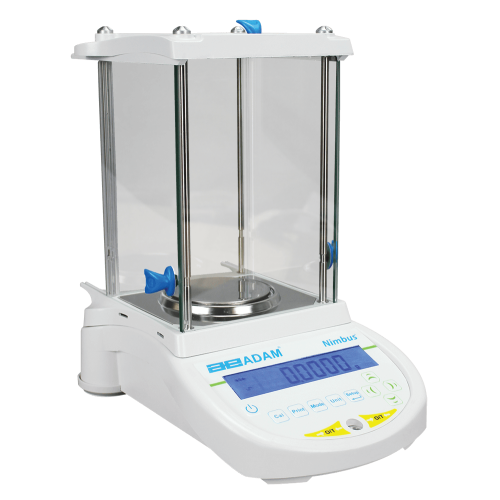 Lab balances are delicate instruments, and it’s a good idea to have a specific work area dedicated to taking measurements with such a precise tool.